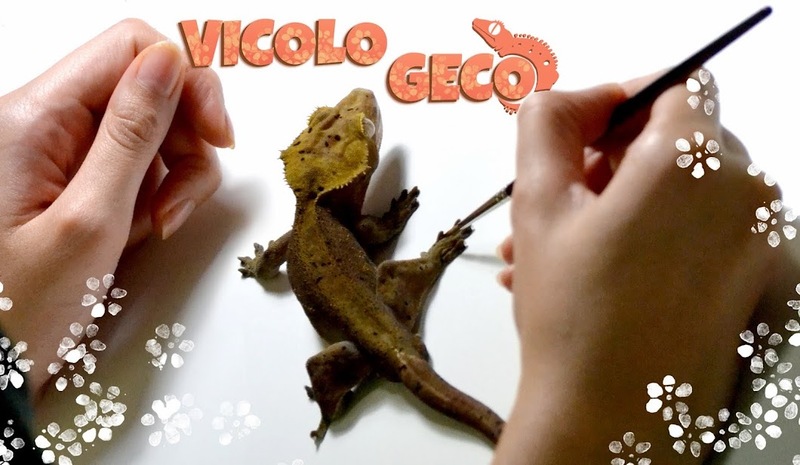 Vicolo Geco: Artbook updates: support me on Ulule! The crowdfunding for my first artbook, which I called "Cheeky", is started 6 days ago on Ulule. You are already 21 SUPPORTERS, thanks so much guys! Il crowdfunding per il mio primo Artbook, che ho voluto chiamare "Cheeky", è iniziato sei giorni fa su Ulule. Siete già 21 sostenitori, Grazie ragazzi!